After RIM basically killed itself a few months back, my new phone had to be an Android phone. Apple is too expensive and it’s iOS is too closed. Of course it also had to be able to run Android 4 ICS. The new Nexus is nice, but a tad too expensive. The Galaxy S II has about the same specs and a better camera. Both have an Super AMOLED screen which I love, so the Samsung Galaxy S II it was. And thus began my quest for contacts… The question was simple. 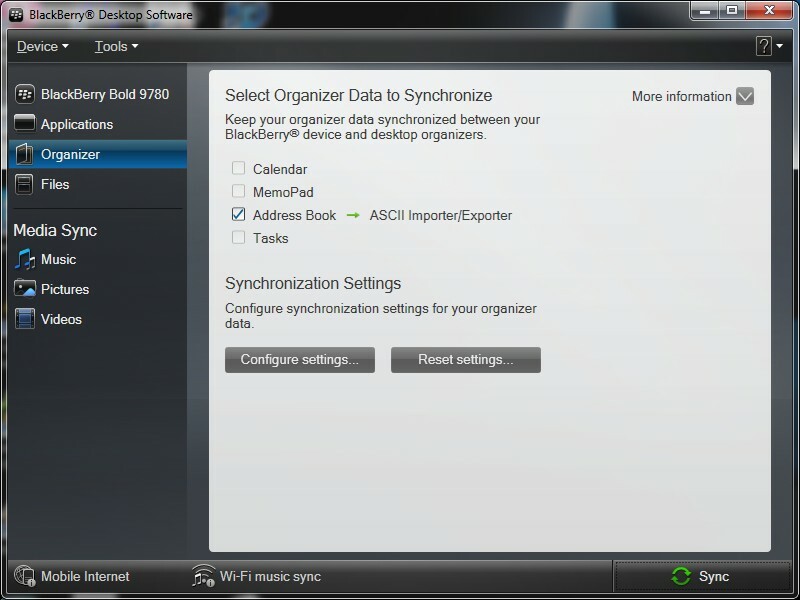 How to transfer the 300+ contacts from my BB 9780 to my new Galaxy S II? 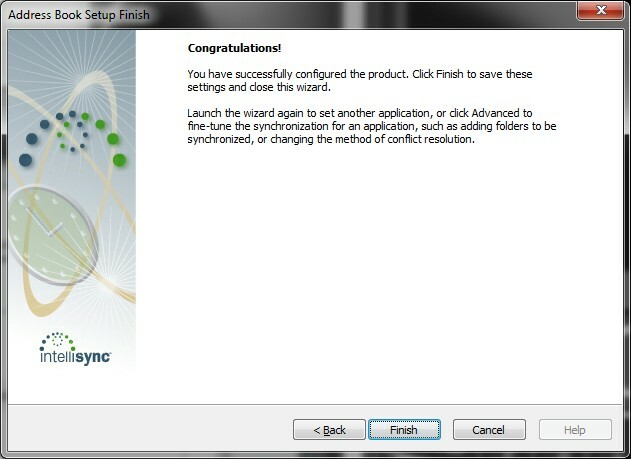 After a short while I found Google Sync. Pretty straight forward. 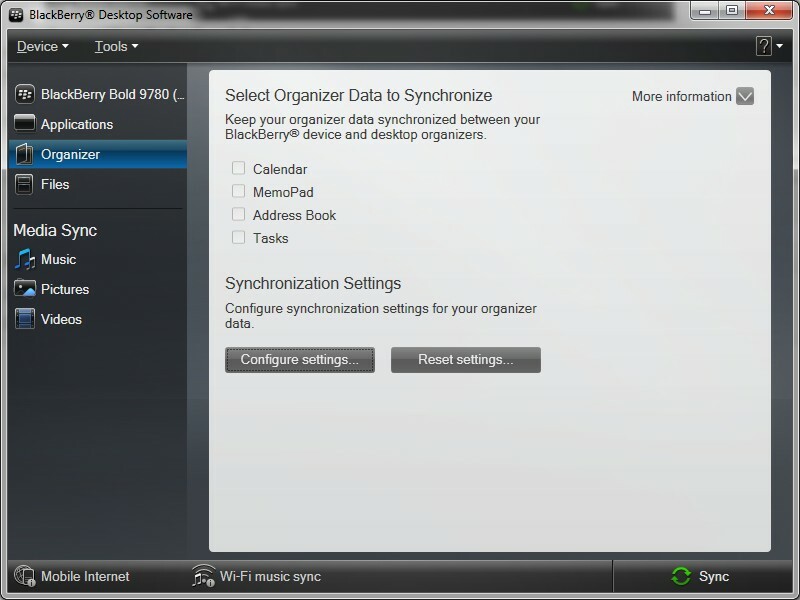 Syncing your BB contacts and calendar with Gmail. Gmail is of course bound to my Google account and so is my Android phone. Seems simple. After the installation and initial sync I noticed not all contacts were on my Android phone. 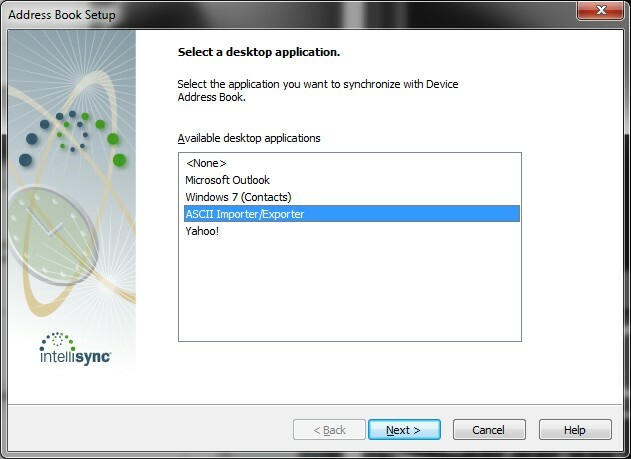 I tried to export my contact to a .csv file by using the Blackberry Desktop Manager because I can import those in Gmail. Only 48 contacts were exported. Why? After a long while I found out my BB had 3 contact lists. 2 Bound to my @gmail.com account (don’t ask me how this is possible) and 1 bound to my @hotmail account. No matter what I tried, only the 48 contacts bound to my @hotmail account were syncing while the majority of my contact details were in one of the @gmail.com accounts. 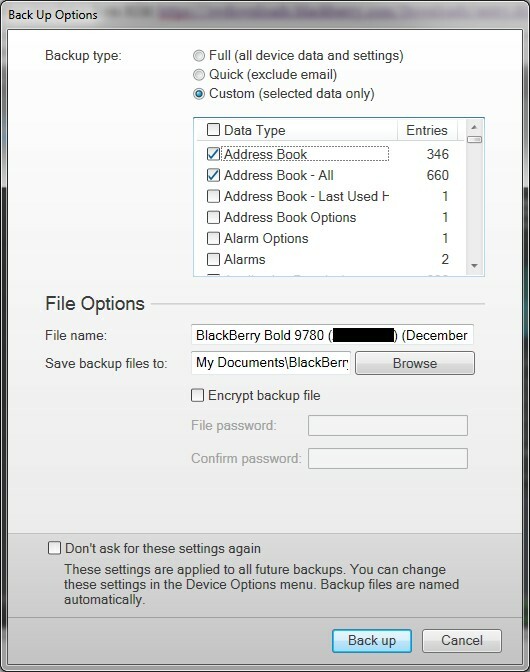 Blackberry has a tool to get rid of Duplicate Address Books, but of course this only work in BB OS 5 and 4.5. How LAME. 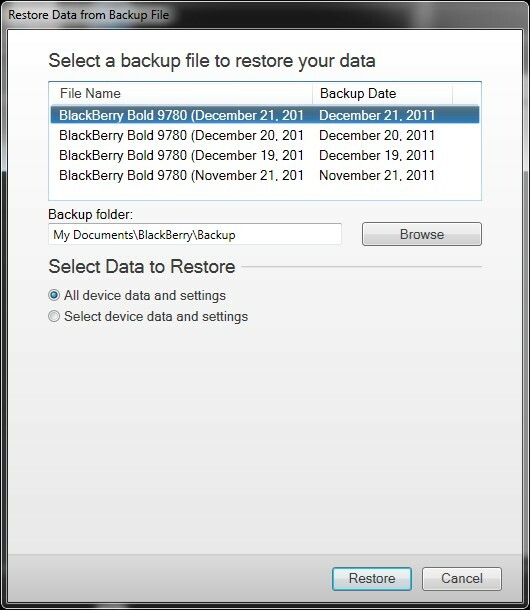 In the end it came down to Workaround 3: Delete everything and restore a backup after re-installing your BB. This made me so mad. After a long search, I found this workaround from mattyass from January 2009. 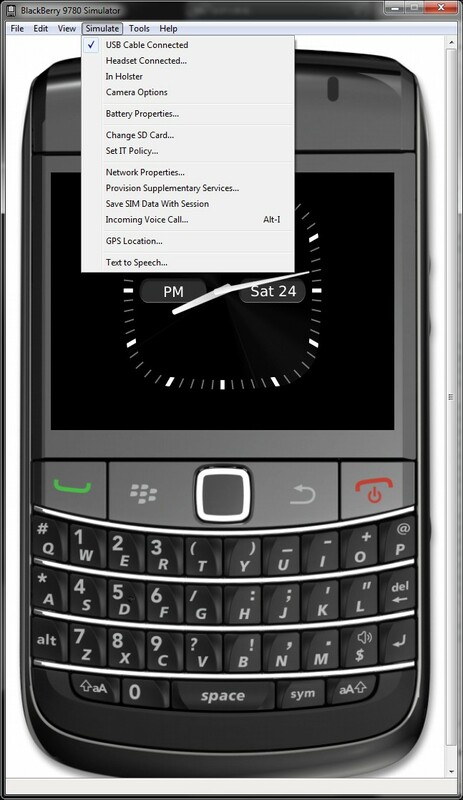 It’s really short so I’ll provide some more info here on my blog as my last effort I ever put into RIM devices. 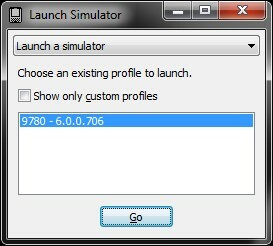 Download a device simulator from RIM: https://swdownloads.blackberry.com/Downloads/entry.do?code=060AD92489947D410D897474079C1477. I got the 9780. 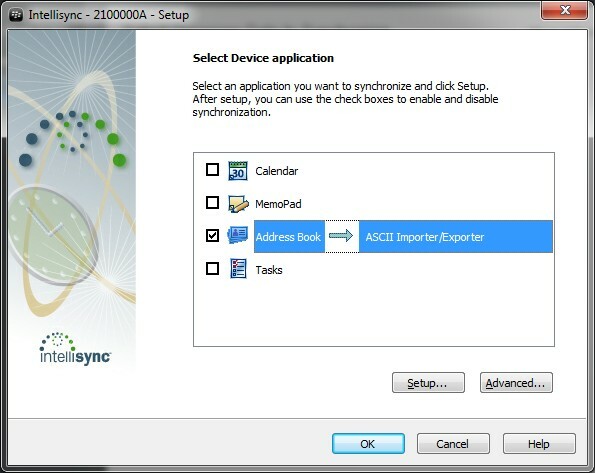 In my case the restore resulted in just 1 address book in the simulator device. I sincerely hope this is also the case in your situation. 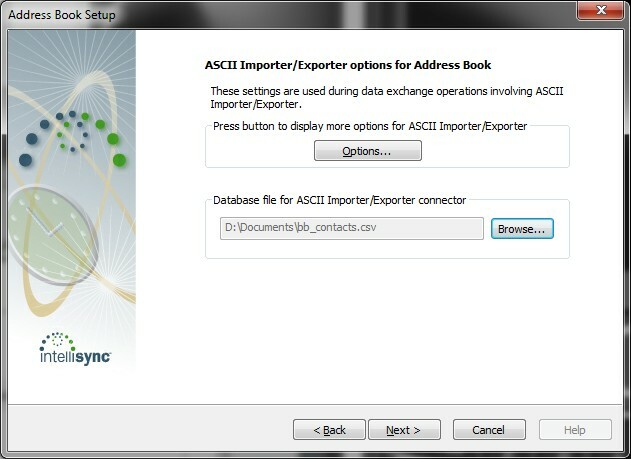 Now you can export the contacts to an .csv file. A screen will pop up. 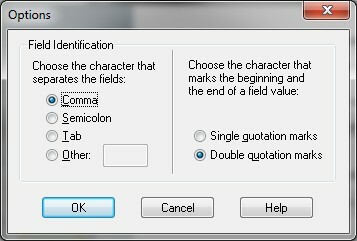 Choose the ASCII importer/exporter. Choose Next. 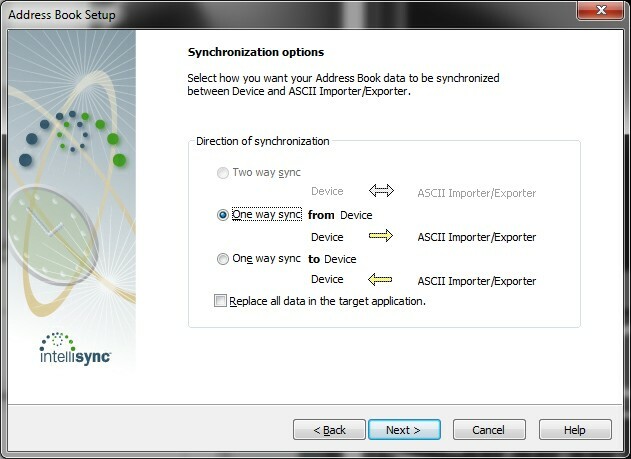 When you come back to the main screen, press sync and all you contacts will be exported to the .csv file. Hooray! To make things clear: I enjoyed 2 years of Blackberry phones. A 9700 and a 9780. Only the last couple of months things weren’t working. The functionality and speeds basically remained the same in those 2 years. Back then, it were great machines. But now, because of the tremendous progress of both hardware and software of smart phones, they are quite worthless to me. Not in general, just to me. I hope this guide helps you guys out there struggling to get rid of all things RIM. Good luck! A quick note. To fix (backup) errors related to a missing vss System writer, I use the following script to (re)set the file permissions on the winsxs folder in %SYSTEMDRIVE%\Windows. Run it with administrative privileges.